Checking for a rugged cooler before finally making a decision? Bison coolers have some fantastic offerings that fit the bill. Formerly known as Brute – Bison is the new brand name of what I will include in the top tier line of coolers. They are durable, sturdy, provide extended ice life, and they offer lots of value at an affordable price. The manufacturers were reportedly forced to change their name from Brute coolers to Bison Coolers as a result of a legal trademark issue. Fear not, this hasn’t compromised the standard of bison coolers. As a matter of fact, brute products have gotten even better by leveraging high manufacturing processes to create one of the most robust coolers you’ll find on the market. 3.11 Do Bison Customize Their Products? What makes the bison cooler different from the regular models you see in supermarkets or the cheap coolers? 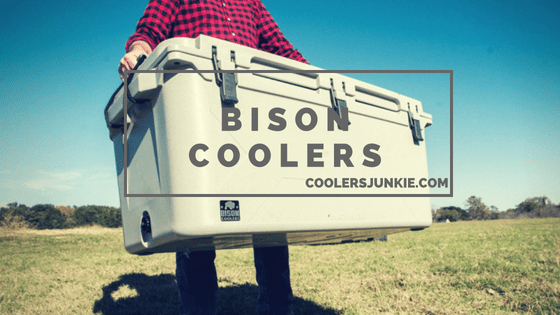 It has premium features, of which we’ll take a look at some of the key features that set the bison as a premium cooler brand. The tiny plastic pellets we melt and mold are purchased from a vendor on the West Coast. The mold in which those pellets are poured at the beginning of our rotomolding process is also made in the USA (our engineering; their production). The oven that melts the plastic and rotates the mold is located in a production plant in the Rocky Mountains. Then we pressure inject our proprietary foam to serve as insulation in the coolers. Because the foam is injected at such a high pressure, it can bend a 3/8” steel plates so we use thicker steel to hold the cooler in place to ensure the foam reaches every nook and cranny. The foam itself is sourced from a domestic supplier, too. Not just any drain plug but oversized. The drain plug is built for maximum water purges. Tired of coolers sliding up and down when you keep them in the back of your car? 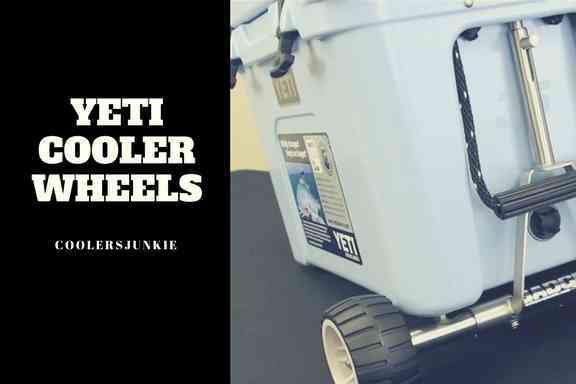 Say no more, it has an anti-skid feet that ensures you don’t have to worry of the cooler sliding off its kept position. The measuring scale features on the bigger canyon models. The measuring scale is embedded in the lid, measuring your catch is as simple as slapping it on the lid and take the measurement. The canyon comes in many colors to choose from ranging from white, sand, grey granite, green & sand, red & white. Lovers of cooler will love the blend of the green & sand, red & white options. One of Bison’s forte is ice retention. According to their official site, the bison can hold ice for up to 10 days plus. Yes, it’s a bit exaggerated. Based on real life tests, the Bison cooler manages to hold ice for 5-6 days. Numerous reviews even confirmed a week of ice during the summer. If you have a problem with ice retention, bison made a comprehensive tutorial on how to extend ice life in your cooler. Do check it out here. Bison coolers on sale as of the time of writing the review are five. The 25, 50, 75, and 150 quarts. Although the size options is limited, the five coolers range from small, medium and giant coolers. Whether you are going to short picnics, tailgates to extended trips, you will surely find an option fitting for the purpose. If you want a great personal cooler or just a cooler big enough for overnight camping, the 25QT is the right for you. 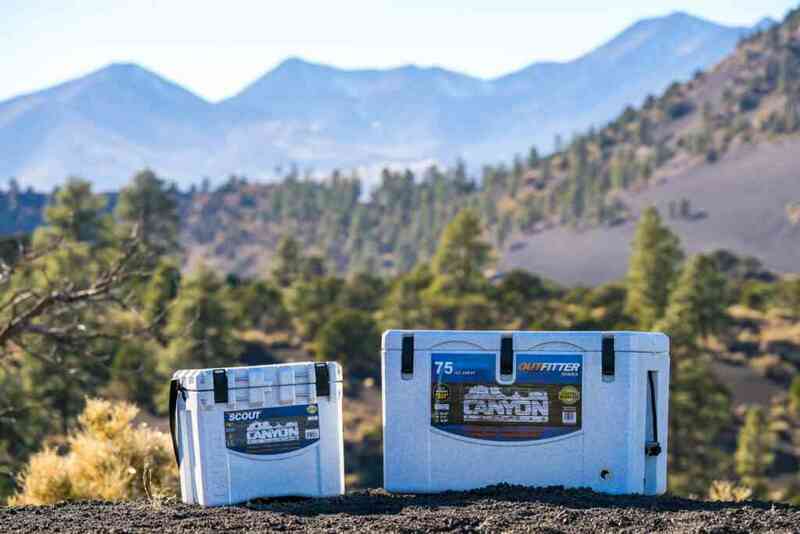 The 25-qt Gen 2 bison cooler is the smallest product their hard-side line of product. The Gen 2 has a rotomolded build, plus a double wall silicon gasket to increase ice retention. It includes a drain plug that allow for efficient purging of water. The lid hands are ergonomic and comfortable in the sides, and this allows you to hold the cooler for extended periods. The lid is sturdy, yes, tough enough to sit on. You’ll appreciate the build especially if your outdoor activities are demanding, the hard construction can stand up to any menace. Second in line is the medium 50Qt cooler. The 50Qt is a medium sized cooler that weighs about 34lbs when empty. Just like the 25Qt, the 50Qt has a double-wall silicone gasket, drain plugs, and rope handles. Despite having similar features, the product has more massive lid lock but retains a similar design. If you need a large cooler for extended trips to hold all your supplies throughout your stay, you’ll find comfort in this spacious cooler. The sheer size of the 125Qt makes it favorable for big game hunting, fishing, and large-scale events. The cooler can hold up to 104 12 oz cans plus enough space for ice. If you the outdoor type who goes for wildlife adventures, game hunting, commercial catering and activities which require functionality and space, this is the ice chest for you. With three heavy duty rubber latches, integrated ruler, and dual drain plugs, the 125QT can’t get better. Most Soft-sides are not superior to hard-sided coolers. So what’s unique about soft coolers? Yes, a soft cooler provides portability and convenience when going on a trip like picnics, short getaways that do not require a hard cooler. That’s precisely the comfort you get from using the bison soft-sided cooler. 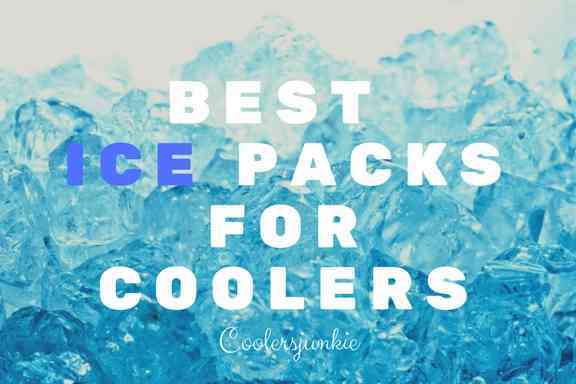 The soft coolers come in two, the 12 can softpack and the 24 can softpack. The aesthetics is perhaps one of the best we’ve seen after the Yeti Hopper and RTIC Softpack. 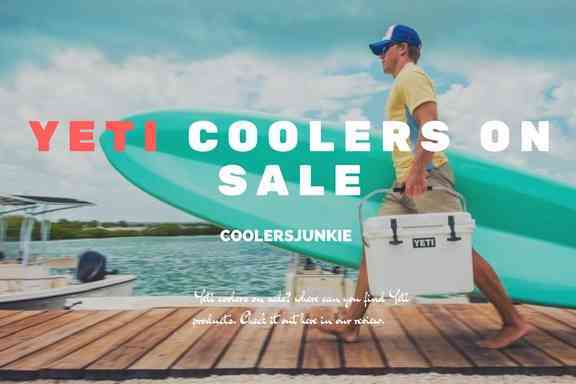 The cooler is encased in a 1000 denier vinyl shell that is puncture and tear resistant; the result is a durable product which can stand anything you throw at it. The exterior is made from tough UV materials – this helps reflect the harmful rays from the sun enabling the cooler to maintain its exterior gloss. 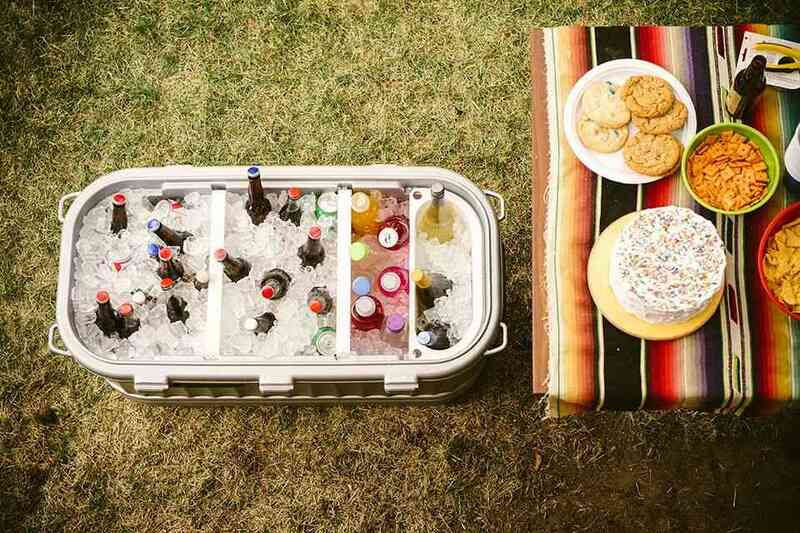 Tests have proven the bison soft-sided cooler to hold ice for up to a day in 120-degree heat. For extra storage, there’s a side pocket to keep your accessories like car key, opener etc. For ease of carrying, it comes with a removable shoulder strap. Just like the bison color options, the soft-sides followed the same suit by providing multiple colors of blue, black, sand and pink which may likely appeal to the ladies. Bison are jacks of many trades and fortunately master of some. And manufacturing drinkwares is part of their expertise. 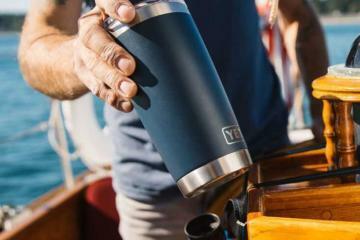 Their drinkwares are made of thick insulation, so whether it’s keeping beverages cold or hot, the bison oz tumblers does a good job. Do Bison Customize Their Products? Imagine holding a rambler customized with your name on it? But where can you get your Bison cooler, soft-sided or drinkware customized? The good news is bison knows the value of letting customers create their personalized products. On the site, you can get your bison product personalized to your taste. Click on here to customize your product. Yes, above are the bison coolers on sale. 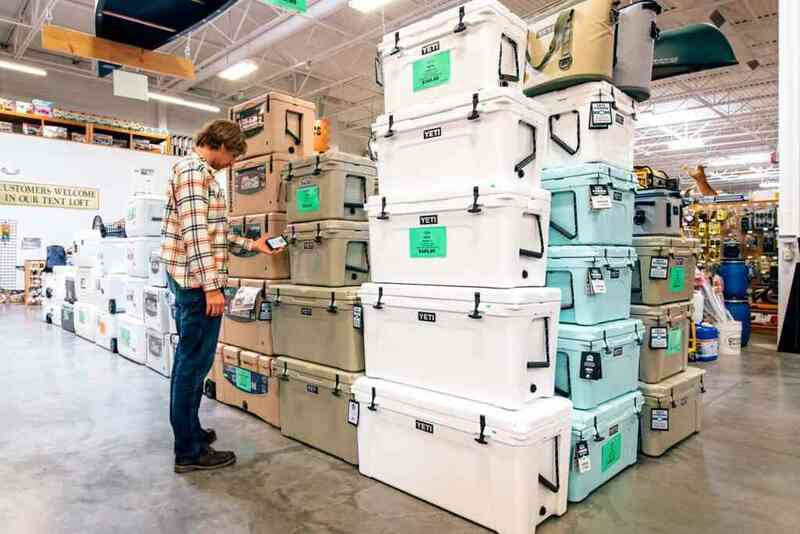 How do they compare to coolers such as Yeti, Pelican, ORCA etc.? Sure, they fit into the high-end class. Thanks to the Rotomolded build of their coolers, not only do they retain ice for extended periods but are durable too. Bison coolers have some fantastic offerings that fit the bill. 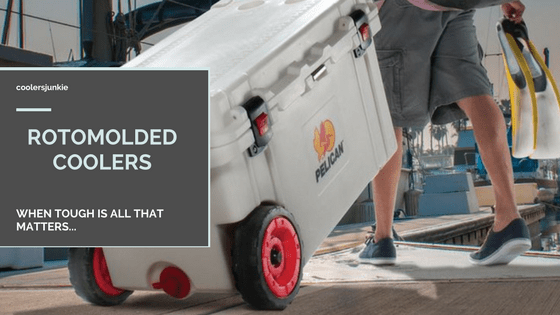 Previous ArticleSiberian Coolers On Sale – The Toughest Rotomolded Cooler? 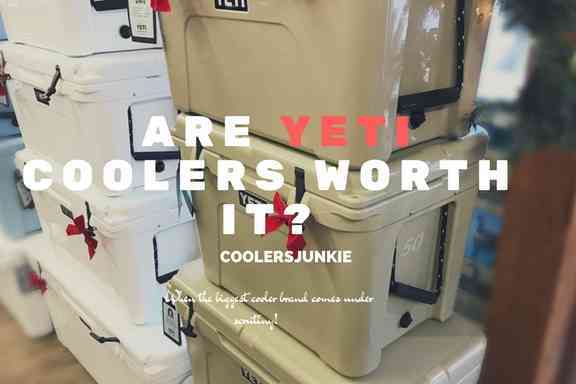 Yeti Coolers On Sale – Everything You need to Know about Yeti Ice Chests! 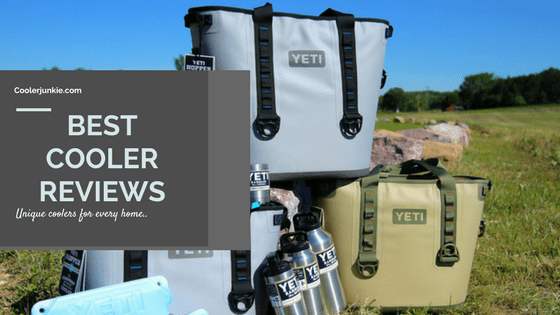 Yeti Tumbler Review – Is It Worth It?